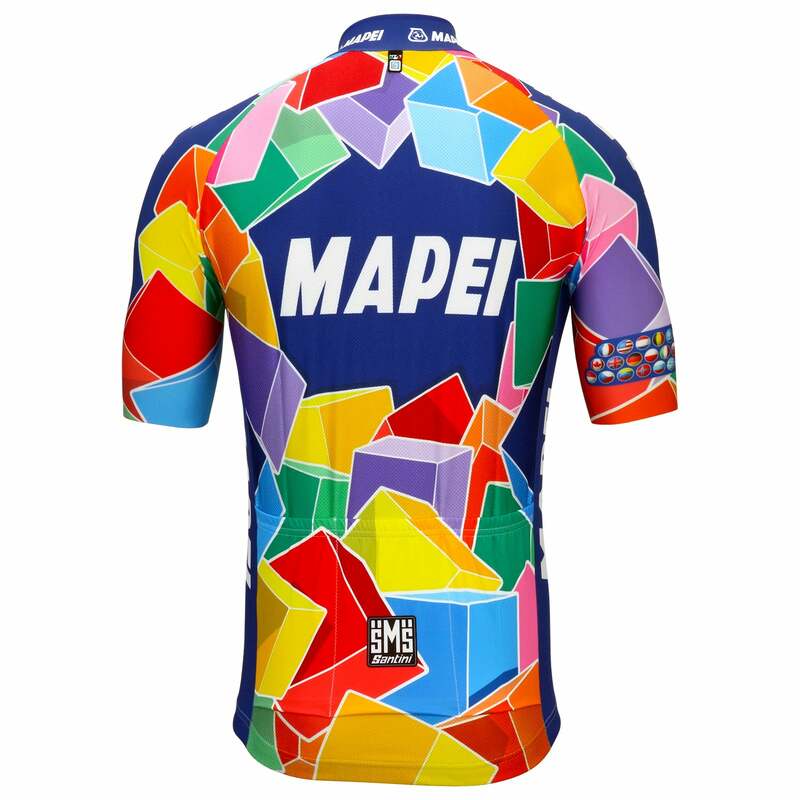 as many of you I love many of mapei jerseys from all his era´s , but if I have to choose one that I always want is the 2002 mapei maillot. Would love to play with it. 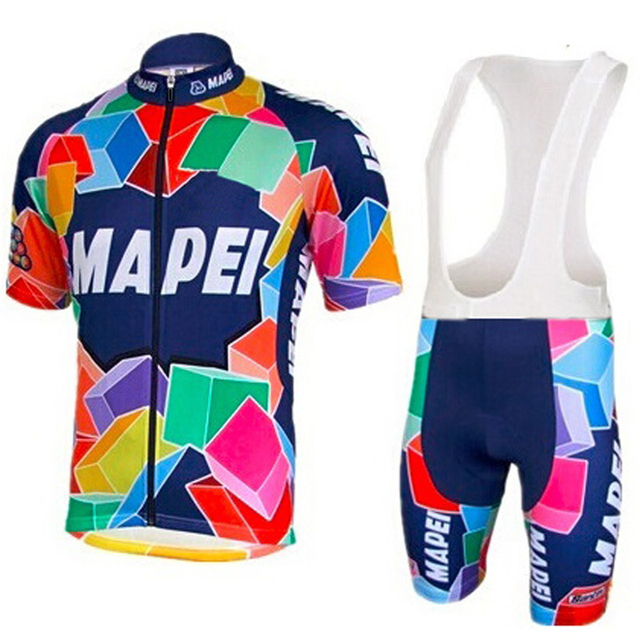 I would be very very happy if someone can make me this maillot for my birthday that is in the 16 of September! Could be possible, i send some images!